Our facilitators work together to prepare and host our support group meetings and/or conduct workshops/training for professionals and the general public. Our facilitators have extensive training in bereavement and support group facilitation. Many carry with them personal experiences of traumatic loss. Others have studied extensively in related fields that allows them to provide a trauma informed and compassionate perspective to their work. Sue Baker is a registered social worker with the BC College of Social Workers and has been practicing in the field of crisis intervention and trauma for 23 years. She is a Certified Trauma Services Specialist (CTSS) and a member of the Association of Traumatic Stress Specialists (ATSS), as well as a Certified Field Traumatologist with the Traumatology Institute of Toronto. Sue has completed extensive training in Critical Incident Stress Management and is a volunteer with the Disaster Psychosocial Network of BC. Sue is currently working in police victim services with individuals and families whose lives have been impacted by crime and trauma. Penny Brown is a bereavement companion and specializes in supporting those experiencing traumatic loss, anticipatory, disenfranchised and ambiguous grief. As a suicide loss survivor, Penny brings her 25 years' experience, education and coping skills to her facilitation of our Suicide Grief support groups. Penny is a voracious reader of anything related to grief support and compassion and brings a unique level of commitment and dedication to her work. Jessica Lowe is a group facilitator for the Homicide Grief and Suicide Grief support groups. She has first-hand knowledge and experience with homicide loss with the death of her sister, as well as the traumatic deaths of her other two siblings from cancer and substance use. Jessica brings understanding and compassion to her facilitation. After a career in Marketing, she returned to school for a Social Services Worker Certification from Langara College and is now the BCBH Program Manager. Terry Androsky is an Adult Educator, Traumatic Loss Group Facilitator and Trainer, and a Bereavement Specialist. Terry is grateful to have over 30 years of ongoing education and experience serving individuals and families in her work and volunteer opportunities in the areas of Palliative and Bereavement Care. Terry completed her Adult Education BA (2010) at the University of the Fraser Valley incorporating a multitude of counseling, social work and First Nations courses. In addition, Terry trained with Alan Wolfelt at “The Center for Loss and Life Transition” in Fort Collins, Colorado; Marie-José Dhaese (The Centre for Expressive Therapy in BC); and The Dougy Center for Bereaved Children and Families in Portland, Oregon; as well as training with Shirley Turcotte, RCC, at the 2018 Indigenous Focus-Oriented Therapy” program, Justice Institute, New Westminster. Marlyn Ferguson is the Arborcare Coordinator at Valley View Funeral Home in Surrey BC. She has been working with the bereaved for over 20 years. She has concentrated on facilitating bereavement support groups for Suicide and Homicide survivors in Surrey and Abbotsford. Marlyn was the first recipient of the Victim/Survivor “Light of Hope” awarded by Police Victim Services of British Columbia (PVSBC) in 2010. Maja Futrell-Frühling has worked with children, volunteered with the Urban Native Youth Association and the BC Bereavement helpline where she is a board member. She has experience with suicide loss, bereavement and did her Traumatic Loss Facilitator Training with the BC Bereavement Helpline. 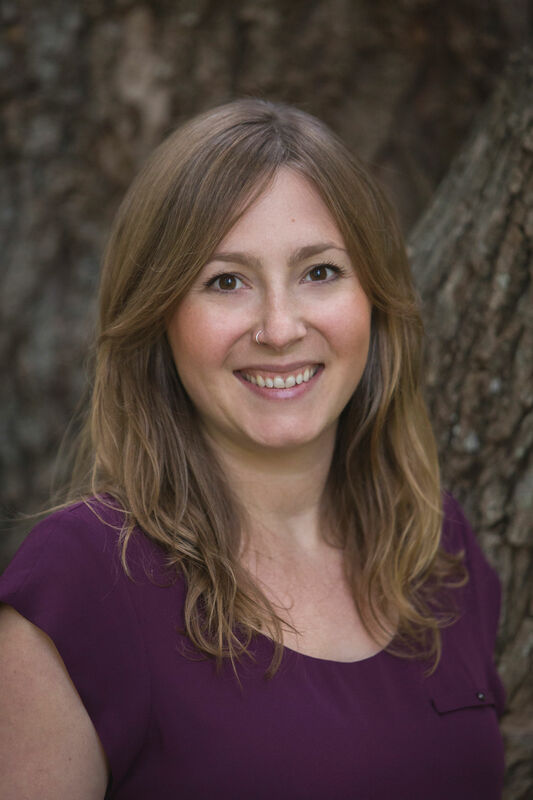 She has a diploma in Biodynamic Craniosacral Therapy as well as Therapeutic Counselling, which she earned with Clearmind International where she is an assistant teacher and group co-lead, her private practice is Settling Steps Counselling where she offers grief support. Jas Cheema delved into end of life care over 15 years ago. She has companioned bereaved families one-on-one, facilitated grief support groups, and has served on various end-of-life committees and consultations. In addition she has helped develop culturally sensitive education material for families in Hospice/Palliative Care. 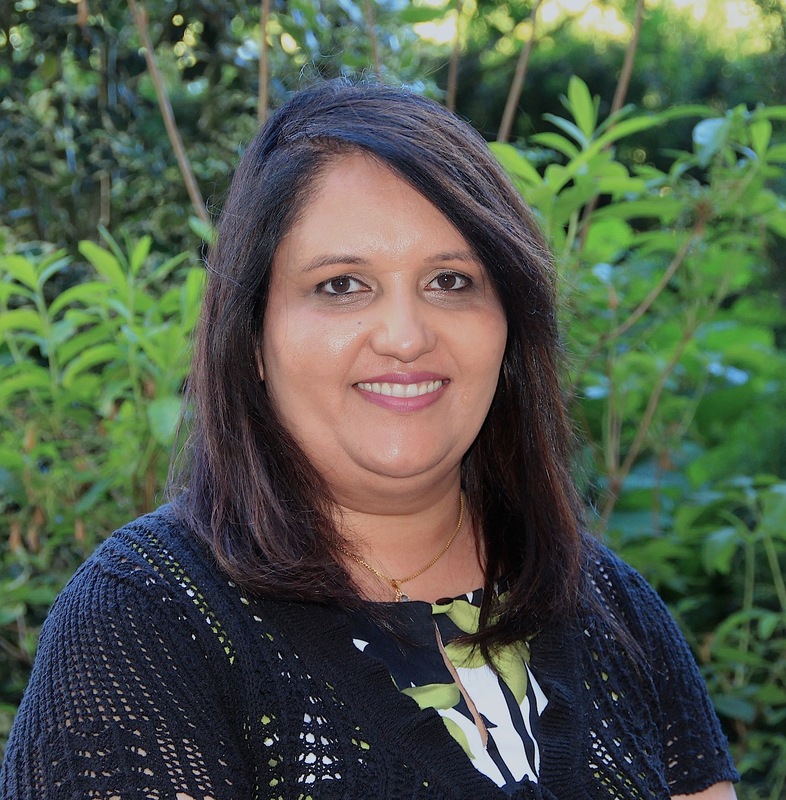 Currently she is working with Surrey Hospice Society to provide culturally sensitive bereavement services to the South Asian community. Jas’s work is all about equity and fostering meaningful relations. Her “Language of Life” program weaves yoga and meditation with course work that enables participants to build healthy thought patterns and a strong emotional foundation which in turn supports a meaningful and fulfilling life. Jas has a passion for connecting with people in an honest and genuine manner. It is through this connection that she helps her bereaved clients arrive at a place of acceptance and resolution. Janice James has extensive background working with victims of crime and trauma through her work with RCMP Victim Services as a Regional Manager. She facilitated training for police officers and volunteer victim service workers and supported those involved in the legal system. Her work experience in the judicial system provides insight and patience for those involved in the legal system. Janice helps BCBH with support groups in Victoria, BC. Some of her work experience has included being a Community Support Worker for persons on the Autism Spectrum and Community Liaison Co-ordinator for Sands Funeral Chapel in Victoria. Happy to call Victoria home … avid cyclist, cook, hiker and Pilates Instructor brings a balanced lifestyle to the table. Shauna Janz is dedicated to companioning others in healing and wholeness through offerings of individual and family grief support, trauma-informed group process, and healing ritual facilitation. She is honored to be a part of the team at BCBH as a facilitator of both traumatic loss support groups and the traumatic loss facilitator training. She lives in Victoria, where she leads the organization, Learning Through Loss, providing grief support and education to youth and youth-serving professionals, and works in her private practice, Sacred Grief. Kerry McCabe is experienced in mentoring individuals as well as co-facilitator in group meetings. Kerry also has first-hand knowledge and experience being a victim of homicide over 20 years ago. Over the years she has attained the skills of dealing and coping with her situation and has worked towards helping others deal with similar situations. As she has healed from past personal experiences with homicide, suicide and trauma; it’s her belief that there is a great importance in having support groups for individuals and families that are victims of homicide and she feels truly honored to be a part of supporting others through their journey. 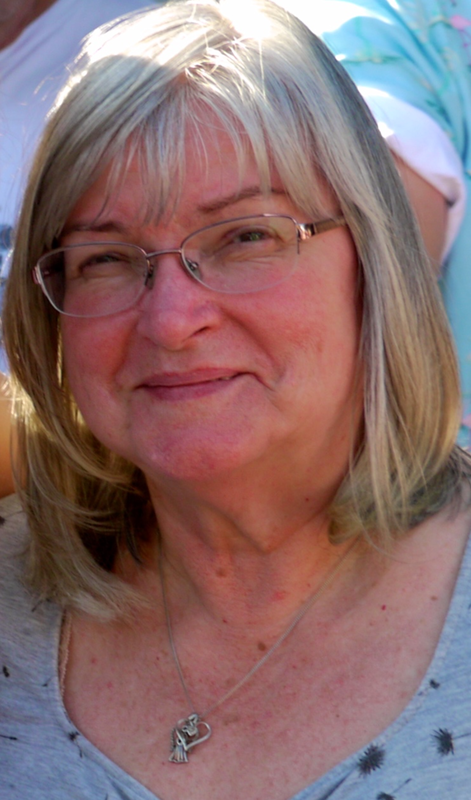 Mary Ellen McNaughton is a certified counsellor doing individual and family bereavement counseling with Central Okanagan Hospice Association as well as assisting with the facilitation of bereavement groups. 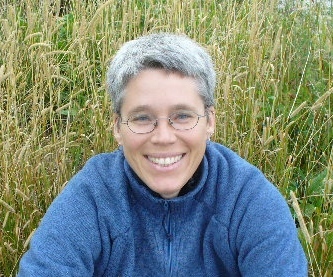 She works in private practice and is also an adjunct professor in the faculty of Health and Social Development at University of British Columbia, Okanagan Campus. 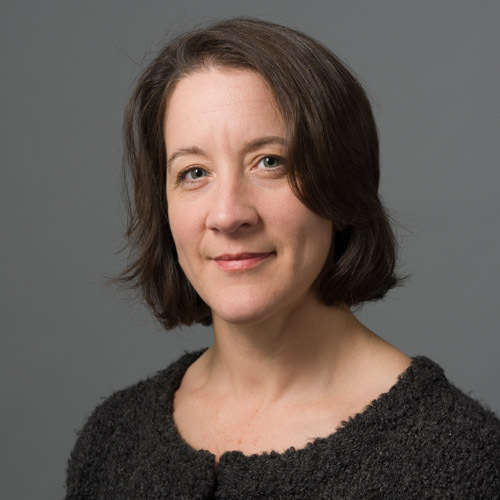 She is an instructor of Practice in Compassion also known as Nonviolent Communication authored by Marshall Rosenberg and is the vice chair of the BC Network for Compassionate Communication. Tania Zulkoskey is an experienced down-to-earth trauma provider. She has a wealth of experience working with complex grief and loss with both victims of crime and trauma, with children and adults and with individuals and communities. She has a private practice in East Vancouver and is dedicated to responding to individual and families needs including LGBTQ families. She is a Registered Clinical Social worker, a Certified Trauma Specialist and certified in Critical Incident Stress Management. Tania provides clinical supervision to Children Who Witness Violence Program, Youth Services with the RCMP and is a group facilitator with BC Victims of Homicide. Her counselling practice is also registered with BC Victim Services. Tania believes in supporting people as victims, survivors and advocates.